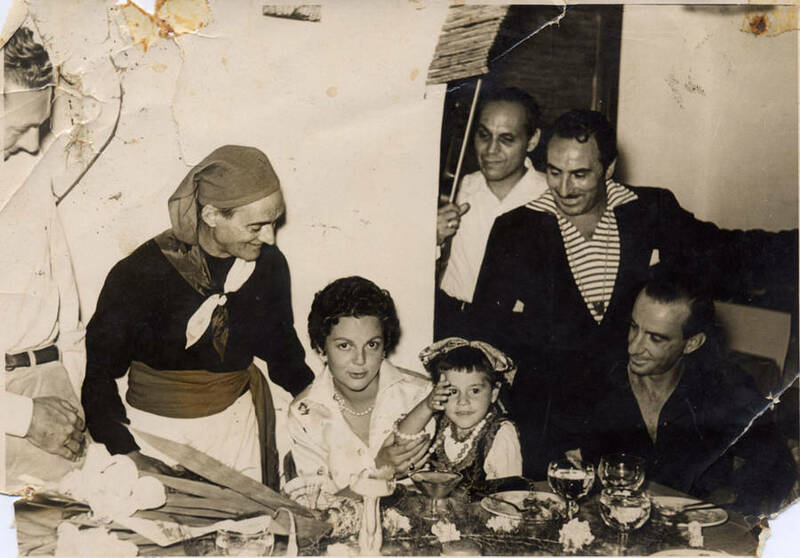 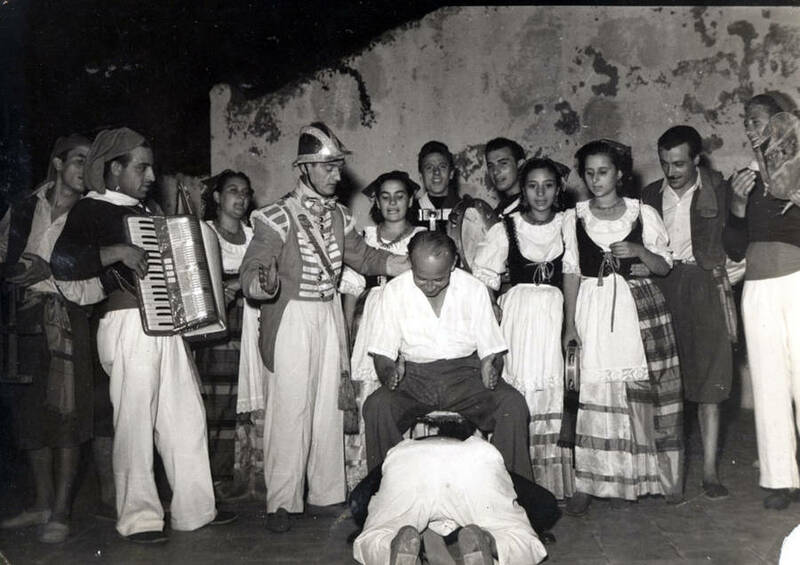 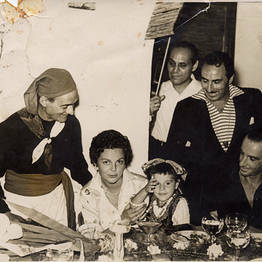 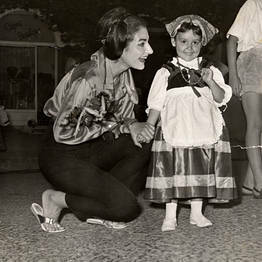 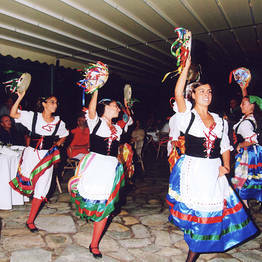 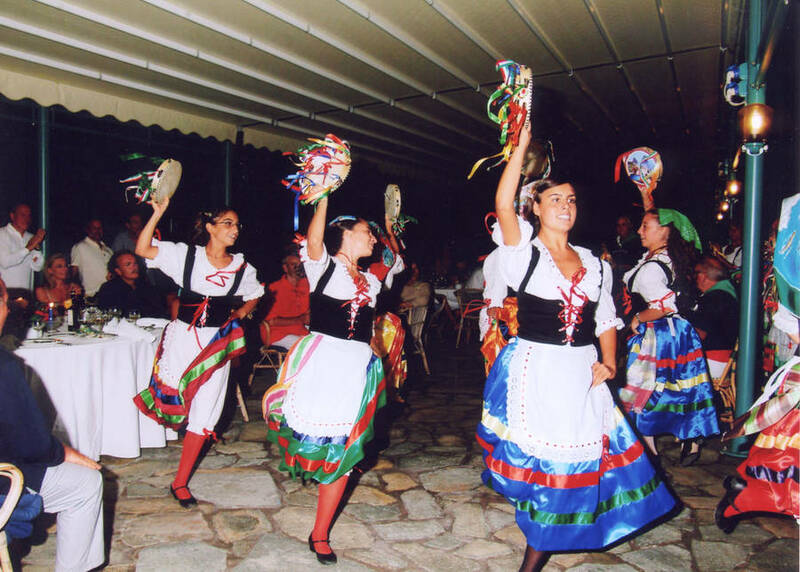 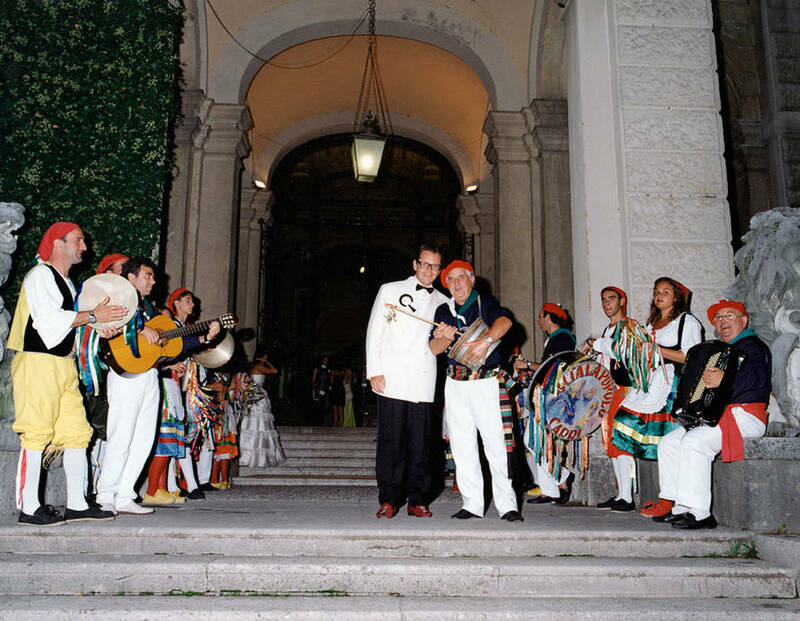 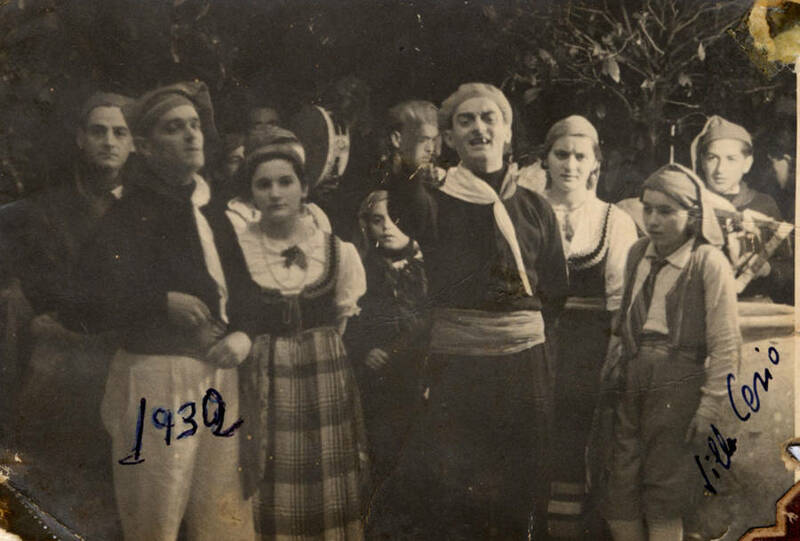 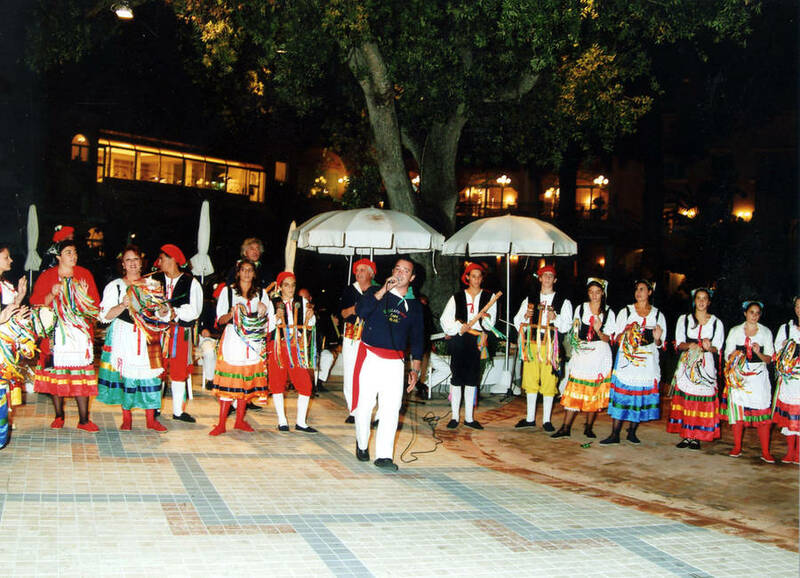 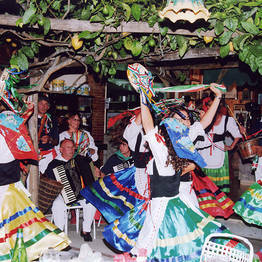 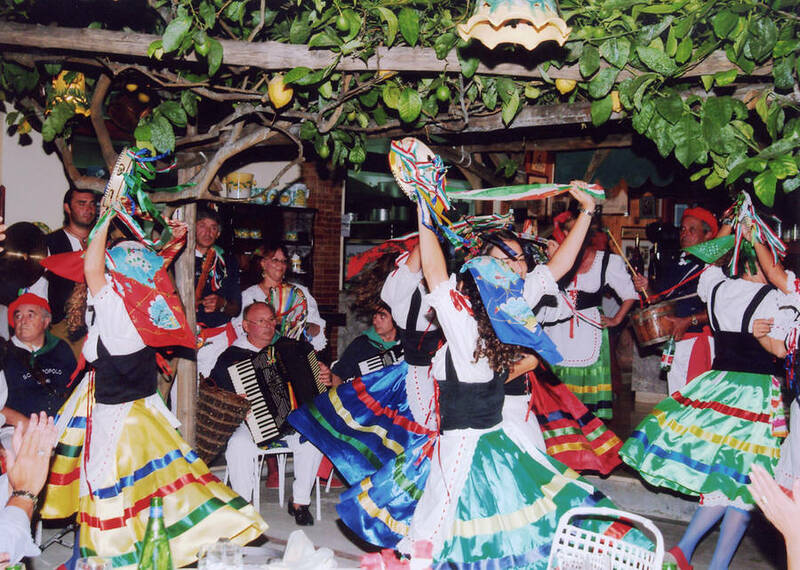 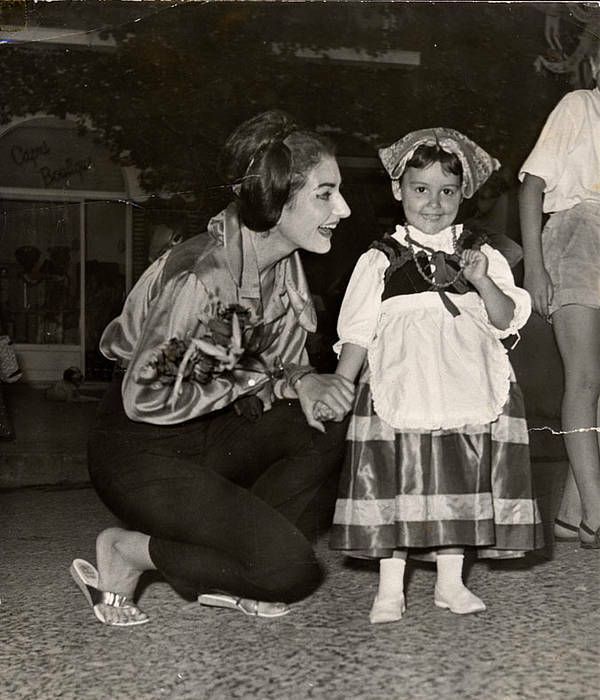 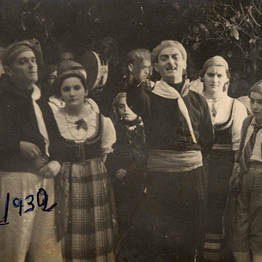 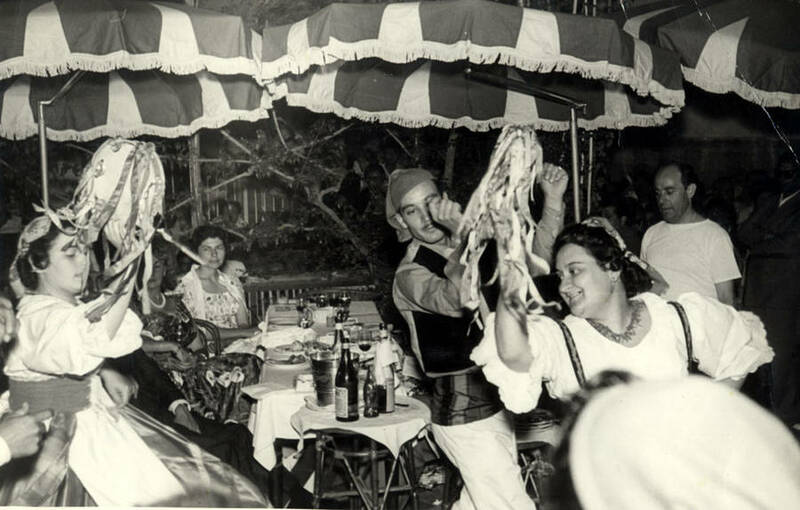 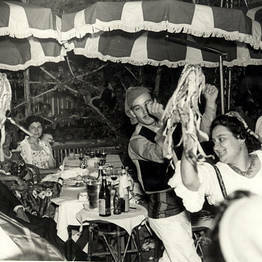 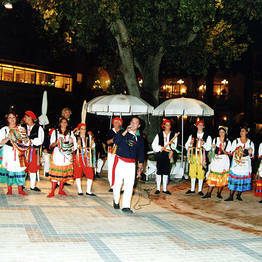 Founded in 1933 by Costanzo Spadaro, the group is now directed by his nephew Costanzo who, with passionate enthusiasm, ensures that the traditional folk music and the world famous "tarantella" dance continue to entertain audiences worldwide. 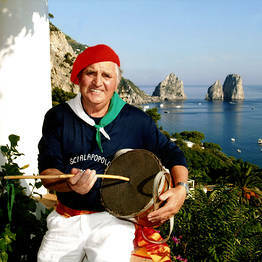 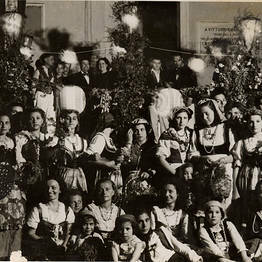 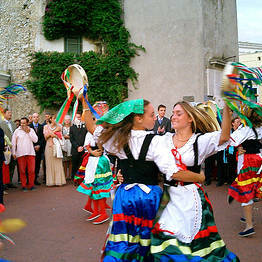 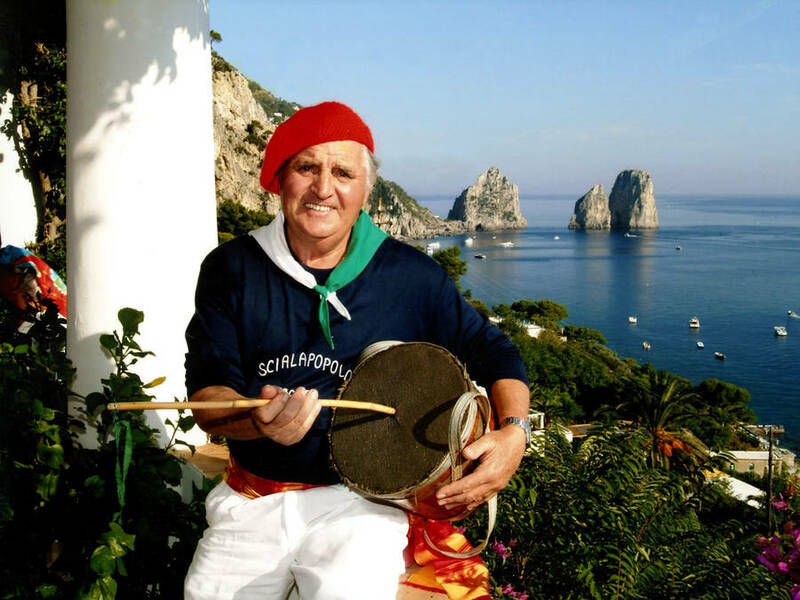 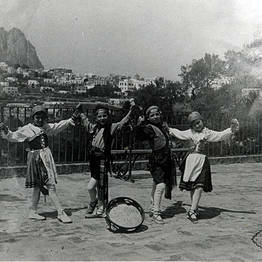 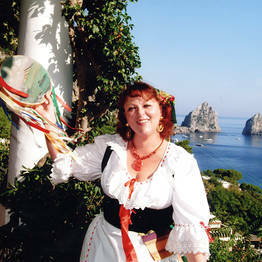 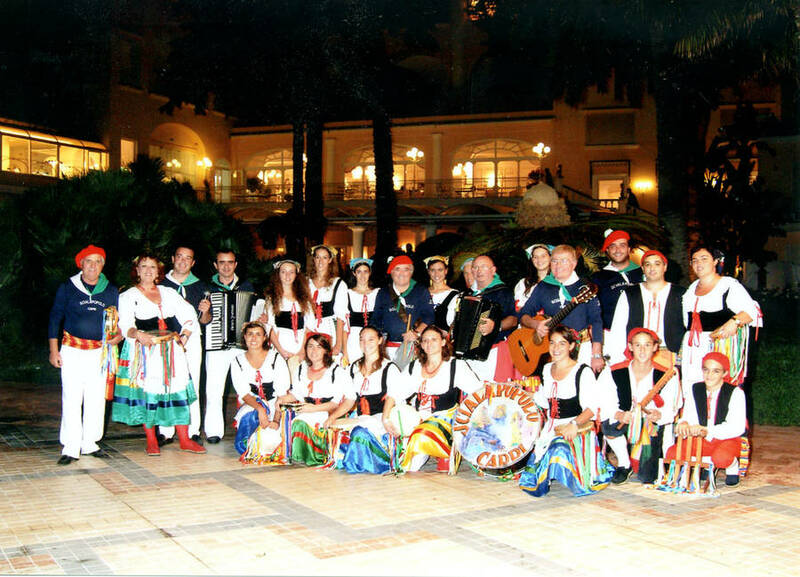 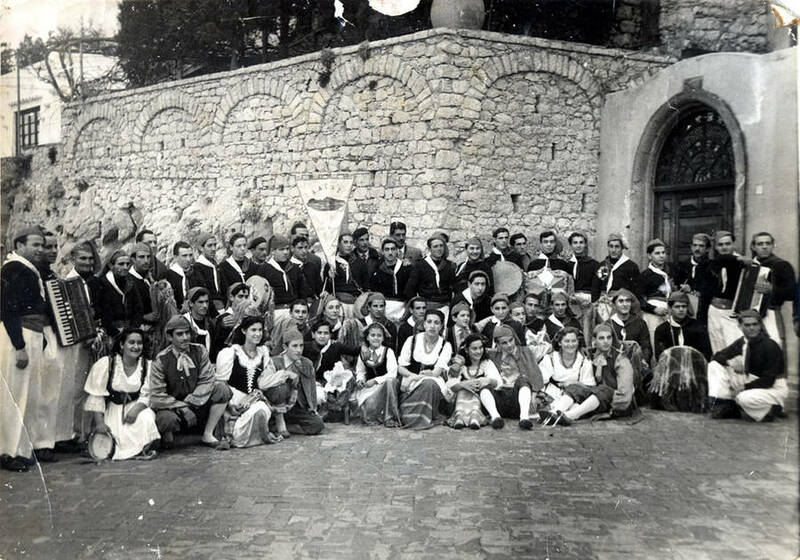 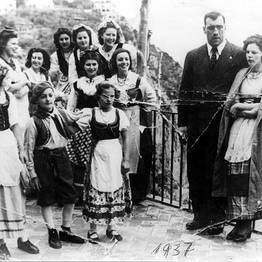 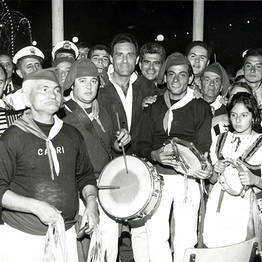 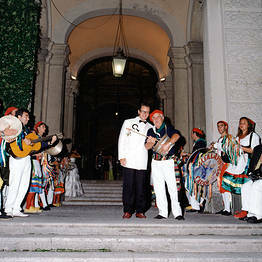 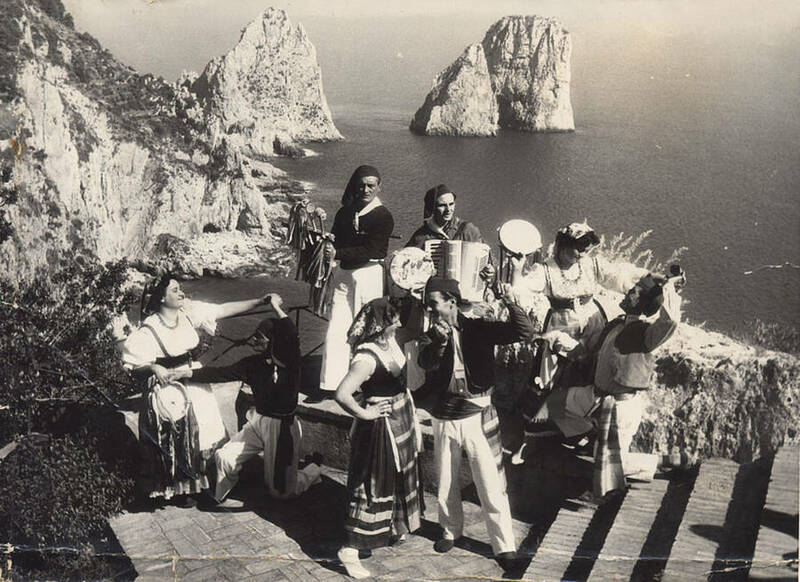 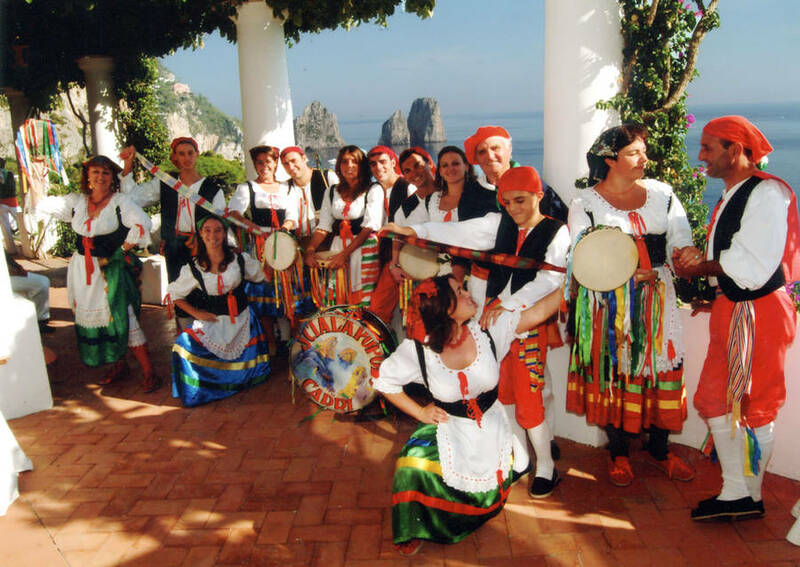 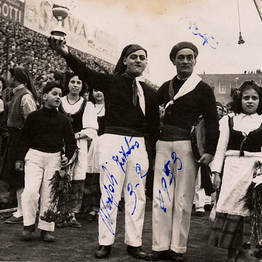 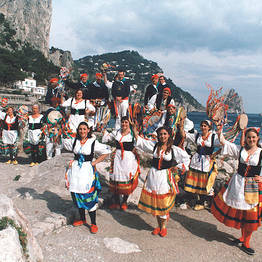 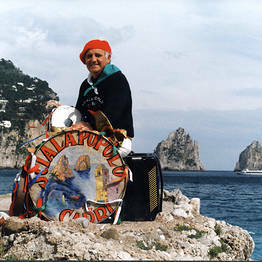 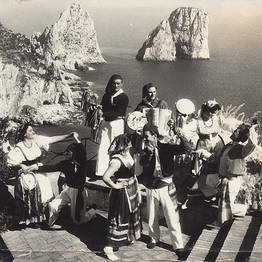 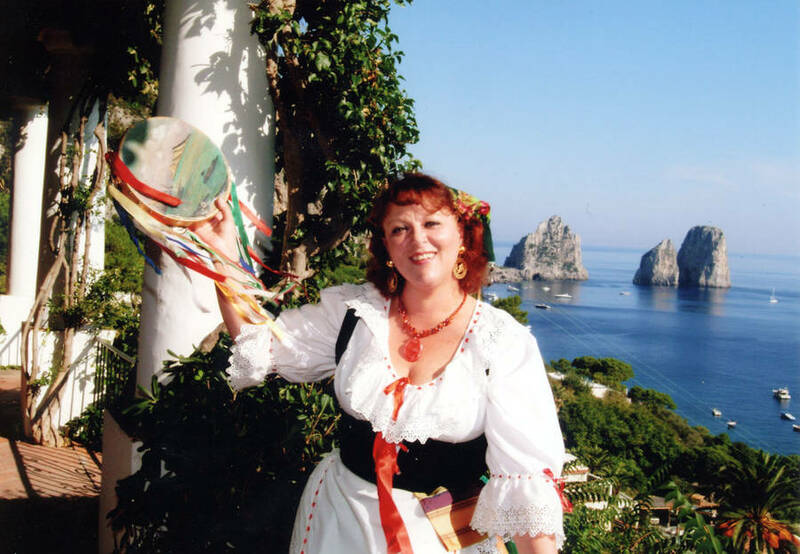 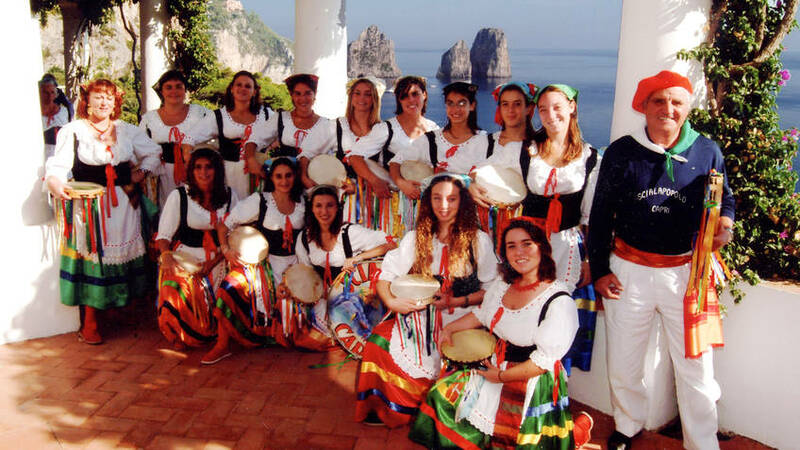 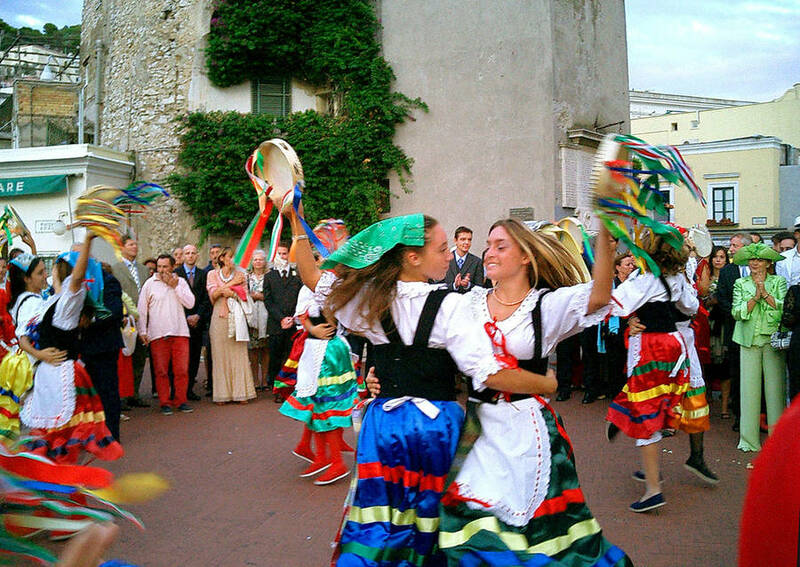 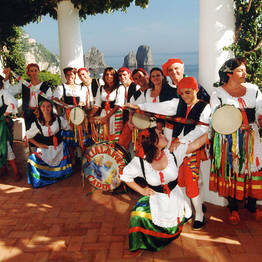 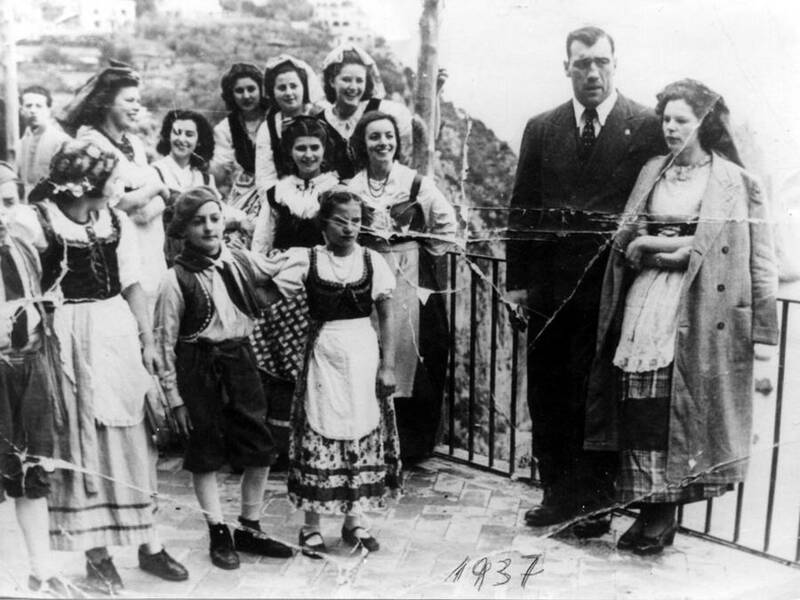 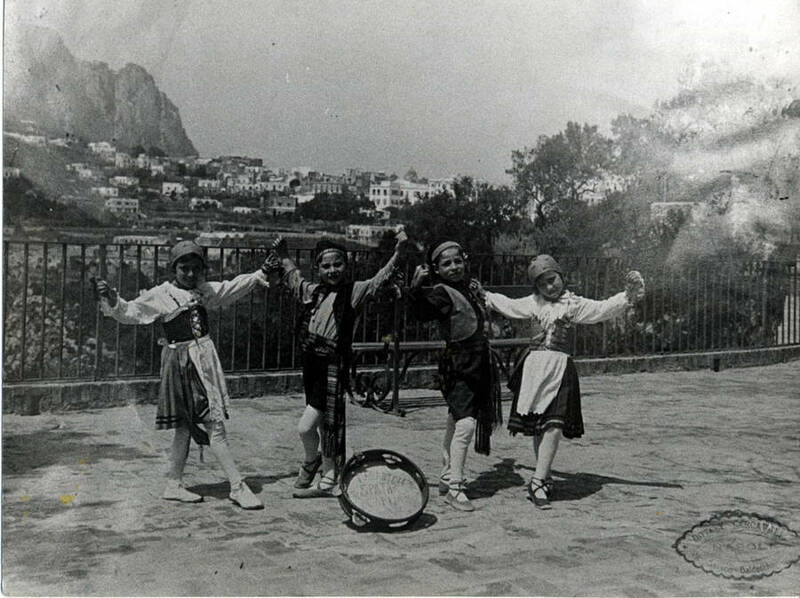 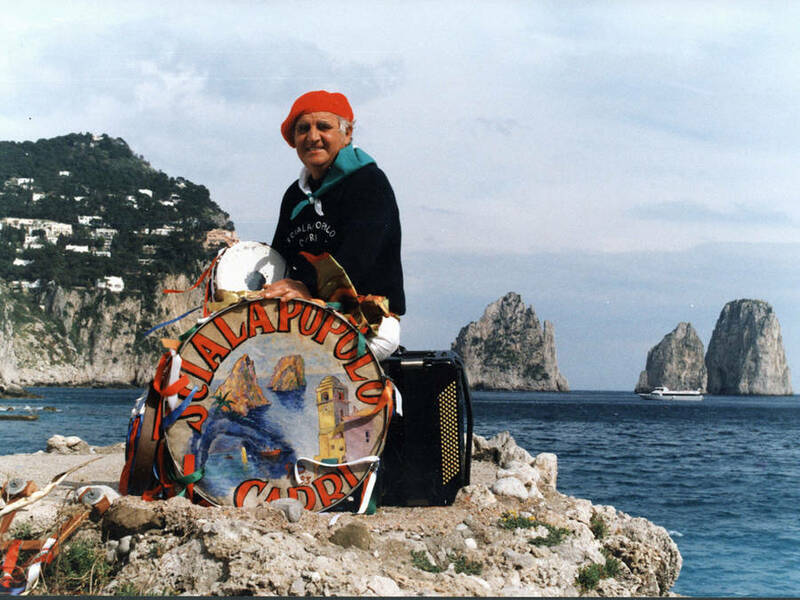 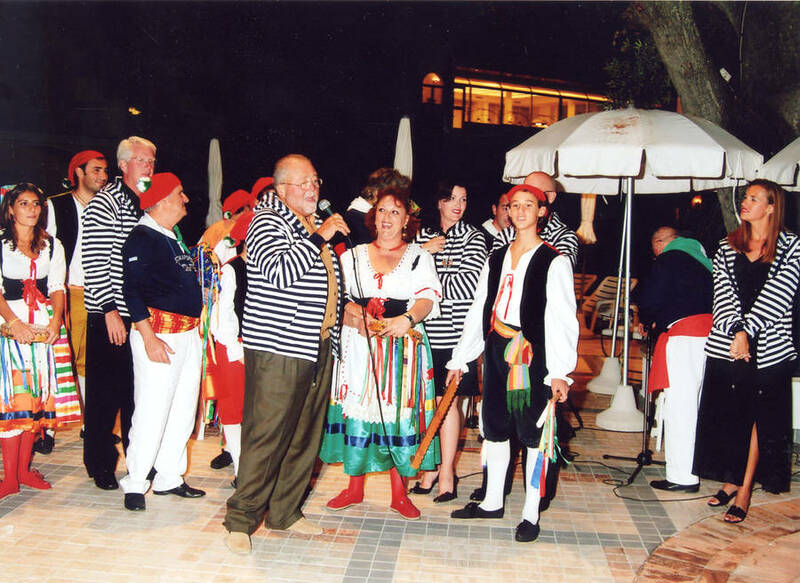 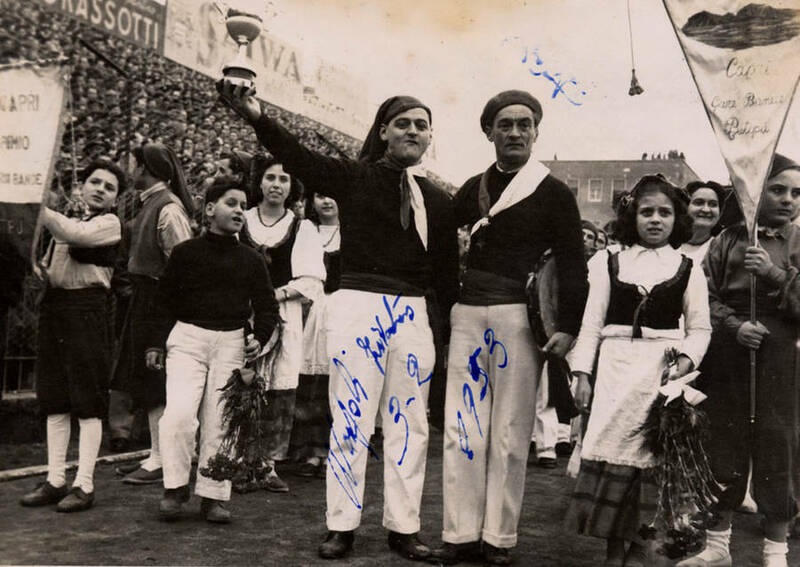 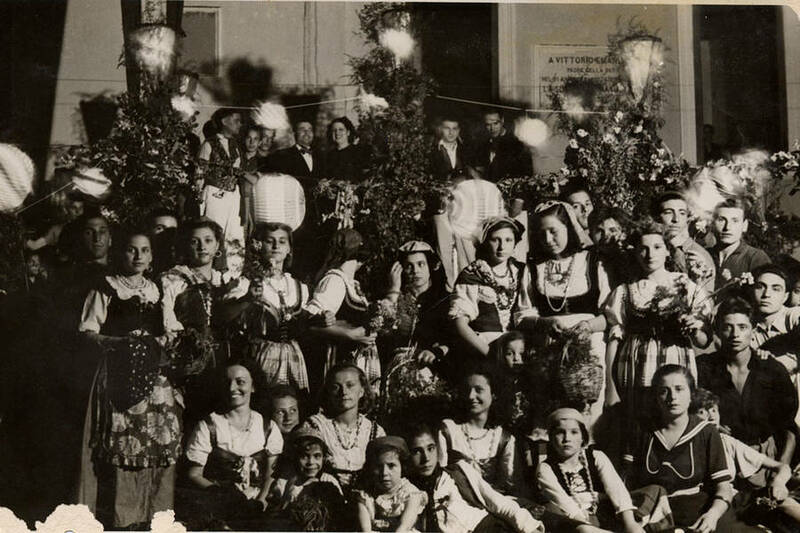 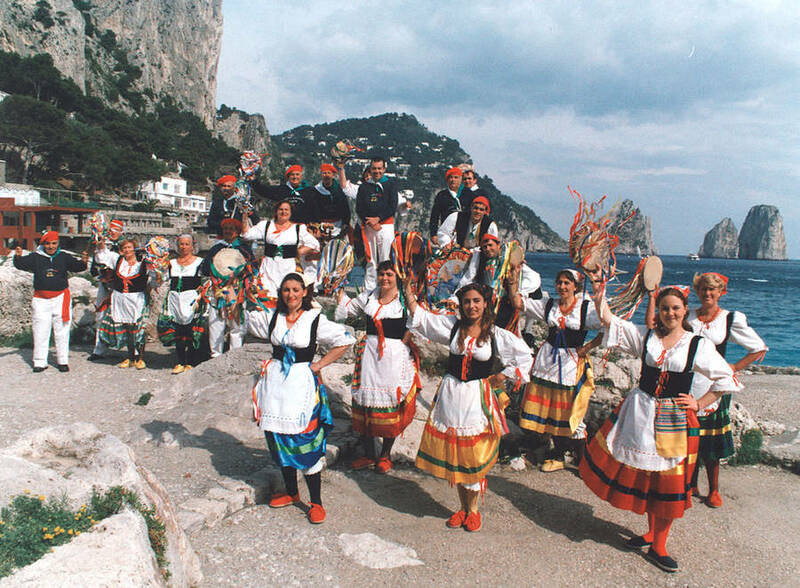 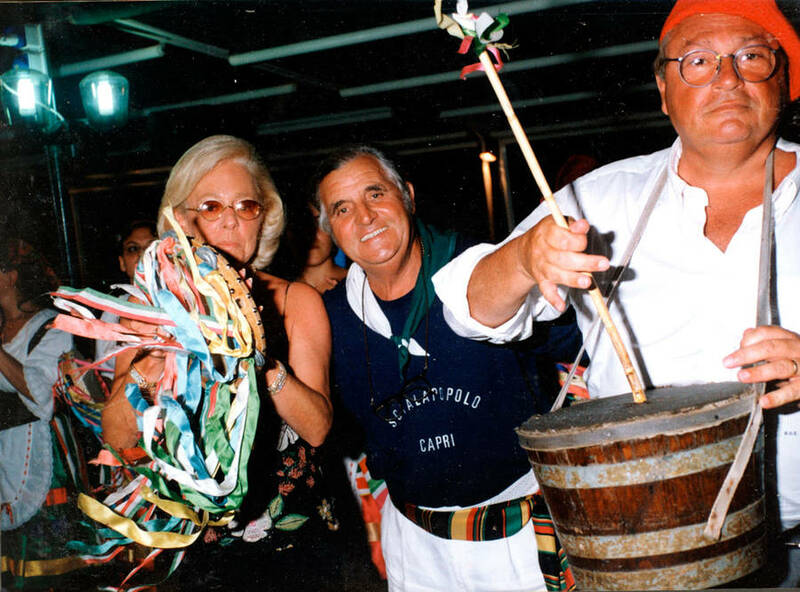 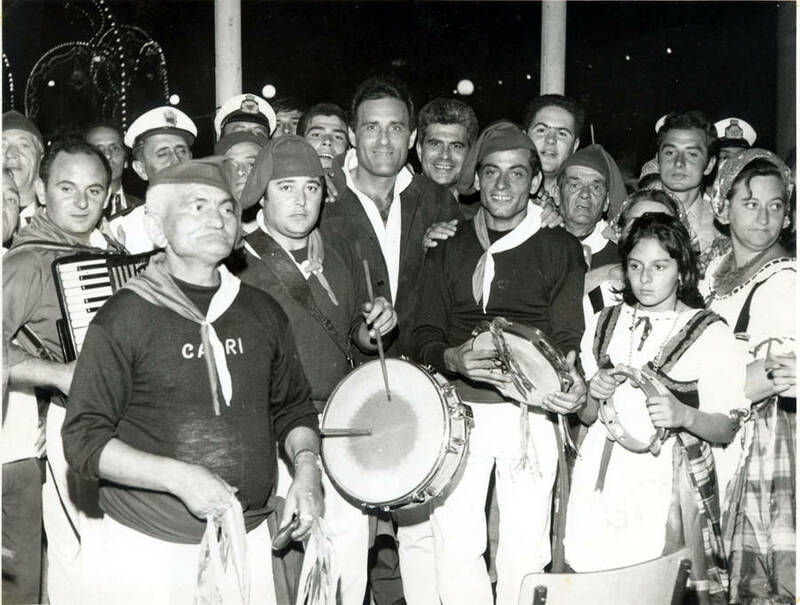 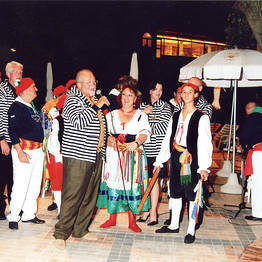 For years the "Scialapopolo" folk group has performed all over the globe, developing a wide repertoire of songs and dances from the Neapolitan tradition, delighting on-lookers with their enchanting rhythms, colourful costumes, and contagious joy for life. 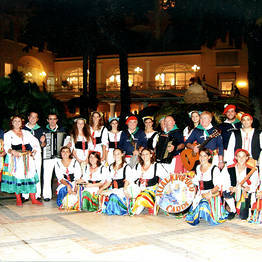 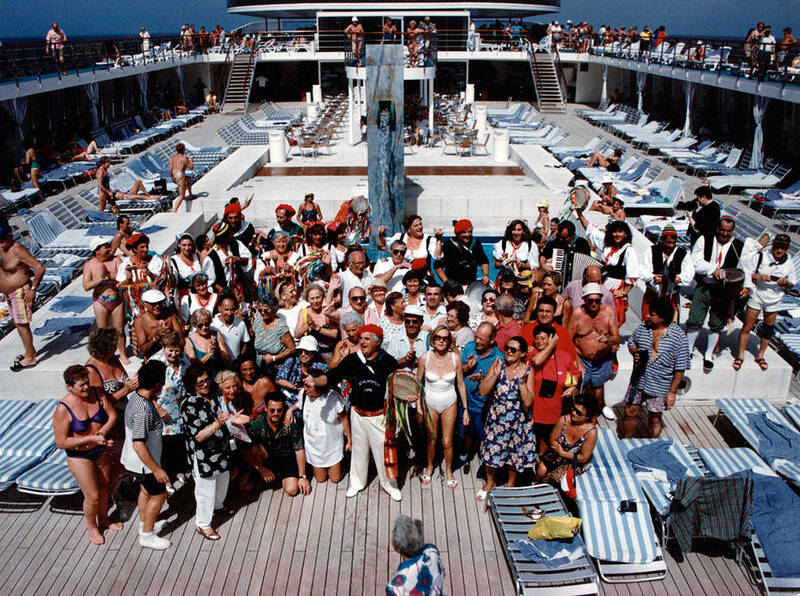 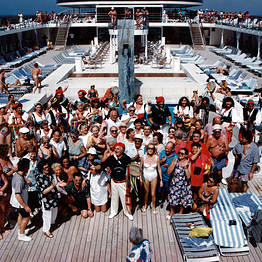 The Group is available for shows, parties and events.